In 2015, All Weather Windows acquired Canadian Insulated Glass (CIG), a leading glass fabrication business. Complementing our 40 plus years of window and door manufacturing experience, the purchase of CIG is a natural extension of our core business. Whether you operate in the residential or commercial construction markets, All Weather Windows is a trusted partner that offers complete supply and installation services for your interior glass needs. For our partners in the dealer space, we can help bolster your offering with a reliable supply of attractive interior glass products. Fill out our contact form below to see how All Weather Windows can be your expert source of interior glass solutions. 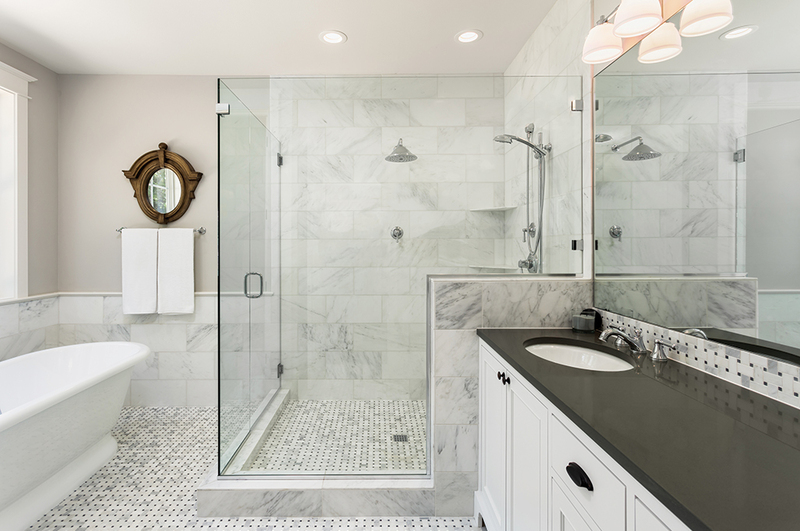 Crafted with contemporary styling and sophisticated options, make a statement with our custom designed shower solutions. With glass cut, fit and finished to your exact specifications, we can accommodate your project’s needs, regardless of design. 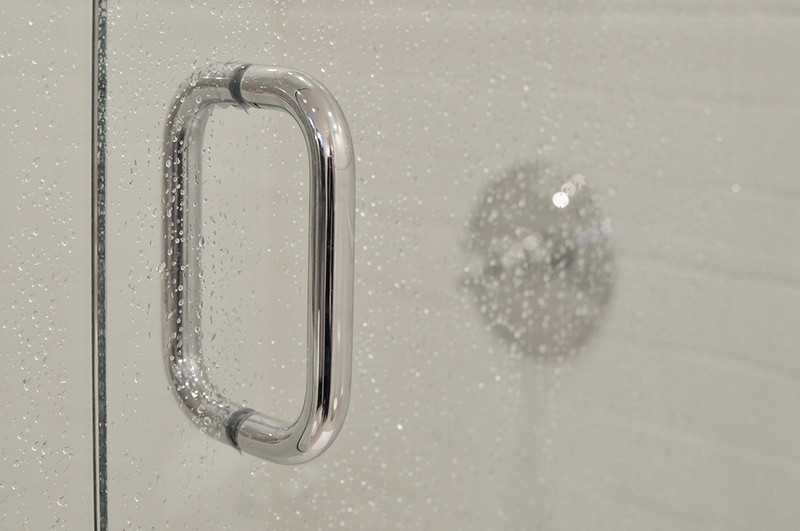 Don’t sacrifice quality for convenience with our line of prefabricated ready-to-install showers. These durable and well-appointed packages offer a quick and easy solution ideal for second and third bathrooms. 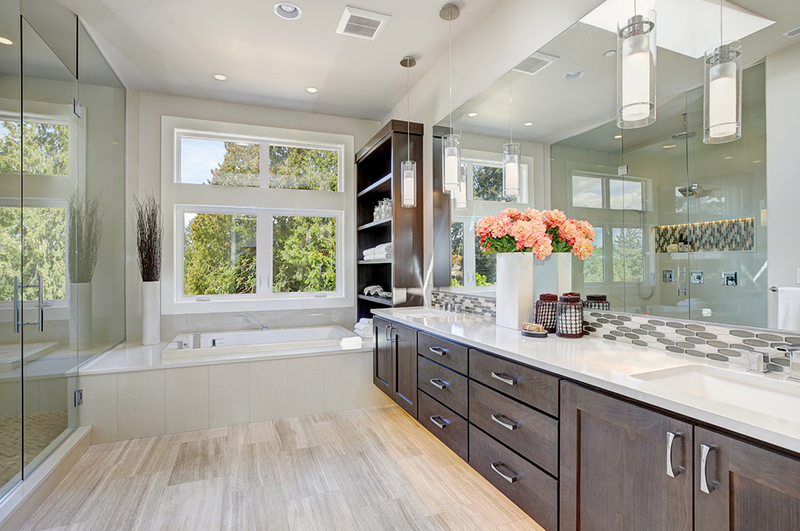 Transform bathroom and wall mirrors from practical necessities to head-turning statement pieces with custom-made pieces cut to the size and shape required for your project. Promote a welcoming sense of space and encourage natural lighting, all while effectively dividing rooms with our glass partitions, walls and barn doors. 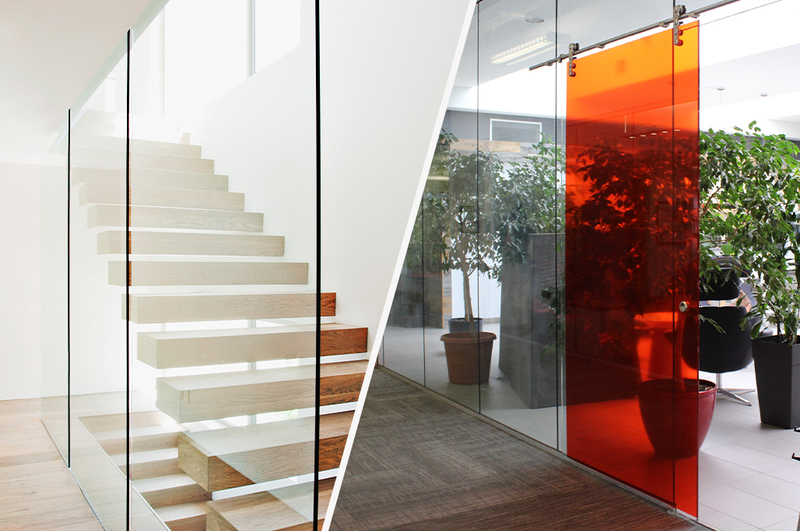 Made from monolithic tempered glass in multiple sizes and thicknesses, these partitions allow entire floors to be showcased in an elegant fashion. Accentuate interior staircases and landings without forgoing stability or safety. 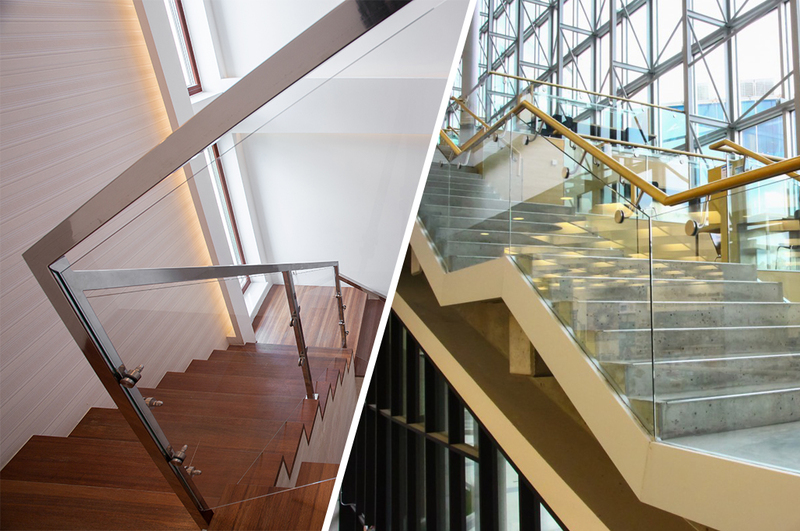 Monolithic tempered glass provides the strength required for any railing or staircase project while leaving floorplans feeling open and naturally lit. Our panels are compatible with millwork, frameless or post and rail designs. 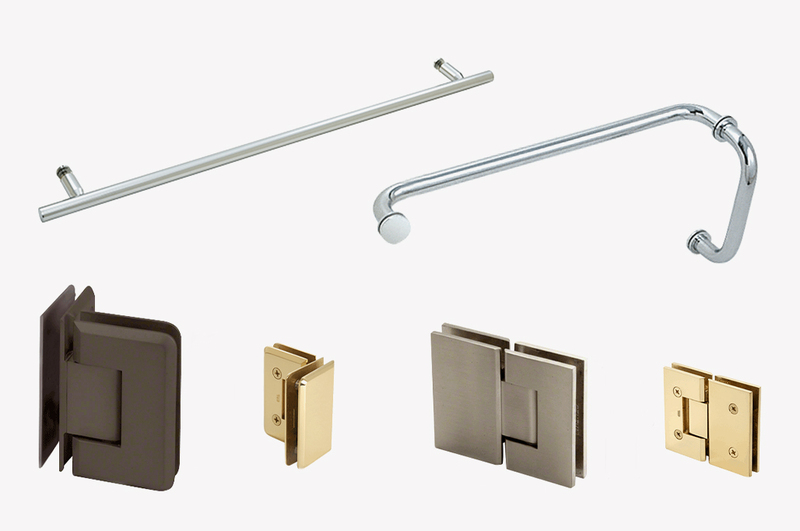 Available for all glass product applications in chrome, brushed nickel, oil rubbed bronze, and matte black finishes. We’re happy to answer any questions you may have on our glass products and services. What would you like to know about Glass?